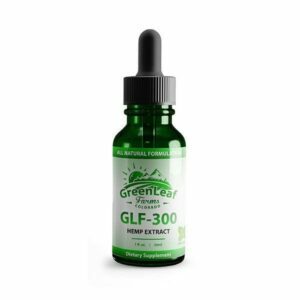 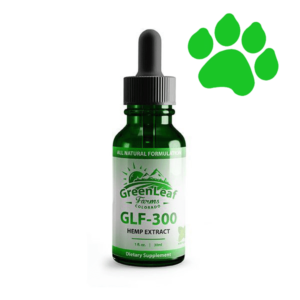 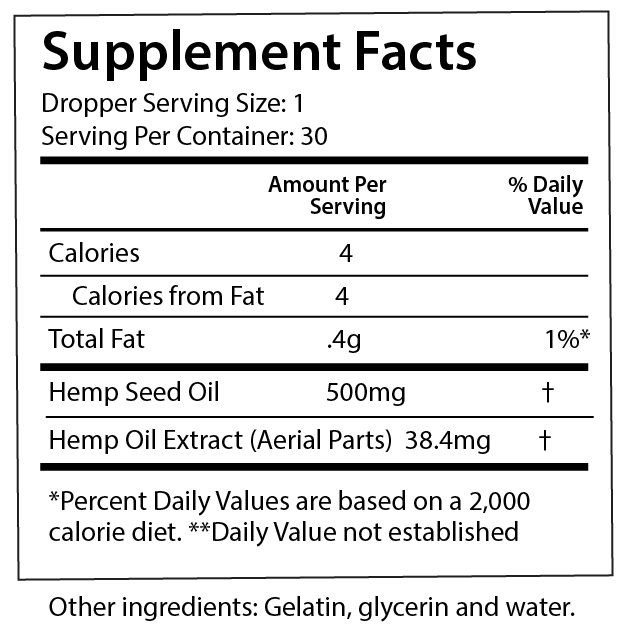 GLF-750 CBD Oil each soft gel gives you 25 milligrams of mother nature’s best CBD oil tincture in a convenient and easy to swallow CBD soft gel. We offer the BEST hemp extract. 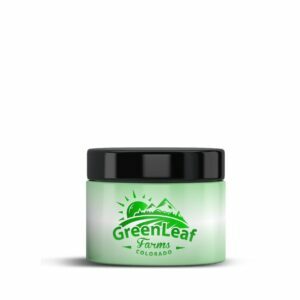 You get FREE shipping on every order. 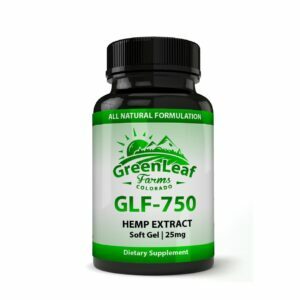 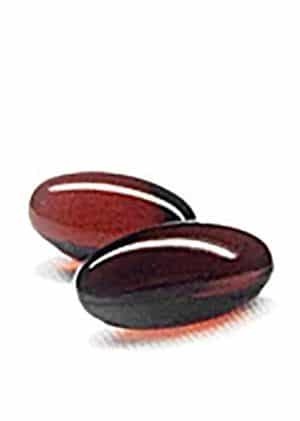 Best soft gel CBD pill I have found yet. Great product! 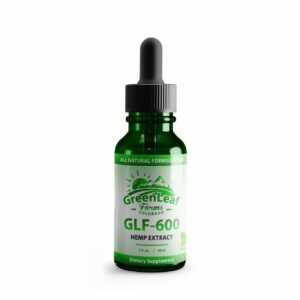 Really work well for me thanks, Greenleaf.